Lord Shiva symbolizes the transcendent and utterly free inner nature of each human being. This chant is a celebration of Self-realization. It builds in an unforgettable crescendo. 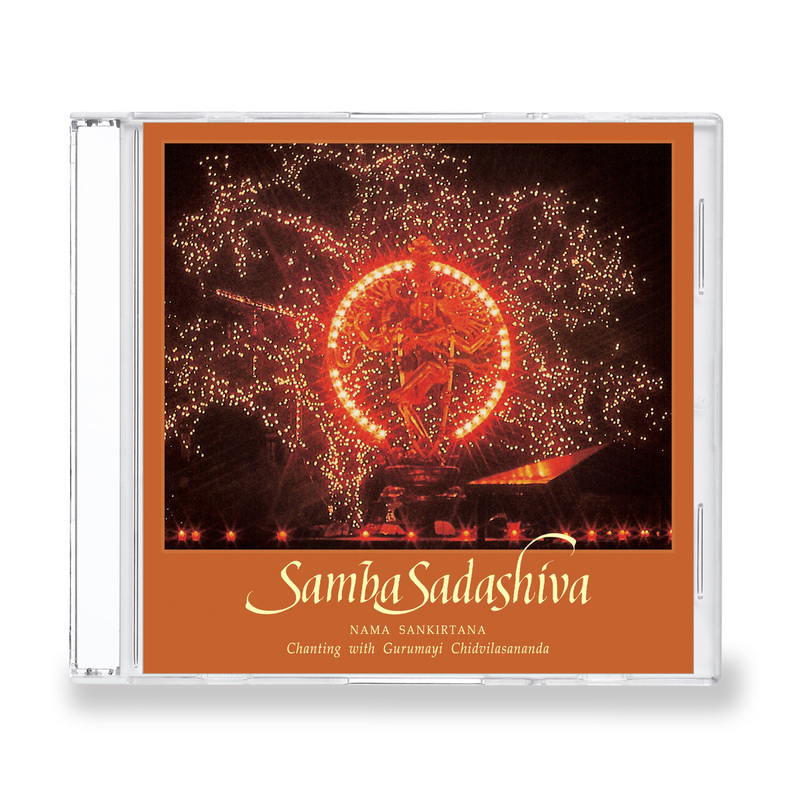 Recorded at the finale of the Siddha Yoga Intensive in Pasadena, California, during the 1995-1996 Siddha Yoga Tour.